Amazon, Google, Microsoft and IBM have announced that they are working together to communicate health care data using the FHIR protocol established by the HL7 organization. 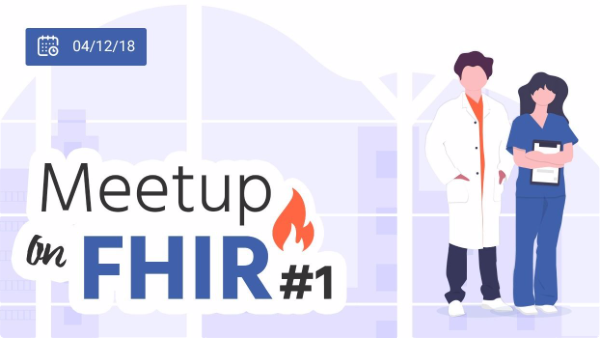 French companies are now getting together for the first MeetUp on FHIR in Paris to be held Dec 4. PC PAL will be there as it is the core of our future interoperability strategy. FHIR allows easier integration of our specialist modules into EHRs but it also allows us to read and write data as needed for data exchange.